(excluding special offers) - grab your free session voucher on any beginner class page. 6 Beginner lessons $70 or 8 lessons $90 (students $80) or 10 lessons $100 (student pricing available). Private lessons: 1 hour $65 (1 instructor) / 1 hour $110 (2 instructors) *Sorry no First Class Free for this"
'GOLD CARD' for the dancer with 'The Latin Addiction'. Just $200 (students $180) for 2 months of dancing at any Merengue, Zouk, Linear Salsa, Bachata, Cha Cha, Hip Hop 'general' class at Latin Fire. 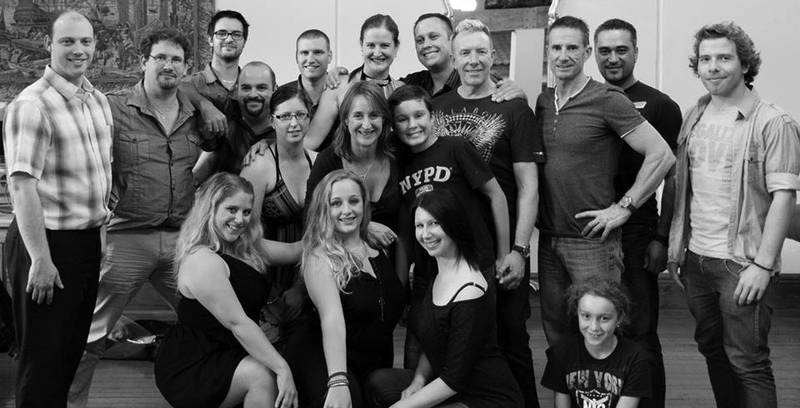 (Excludes Samba, Workshops, specialty courses & Private Lessons). This card is non-transferable!!! Payment to be made by cash or cheque or EFTPOS. Please note, we do not take any liability for lost or damaged concession cards and cards are not transferable to another person! Please go to reception at the start of every class to mark your attendance. Payment must be made at the start of any course. Please make direct payments to Latin Fire Dance Academy: 060807 0151248-00 (with students name as reference). Please note, sorry we do not give refunds! Go ahead and grab a free voucher for your first beginner session on the class page - we're waiting to hear from you! Please note schedules, times & prices are subject to change from time to time. Please feel free to contact us in advance of your first class to confirm. 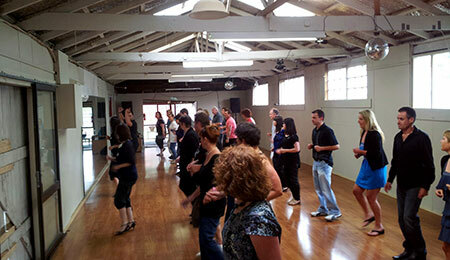 Salsa courses can also be booked right here.